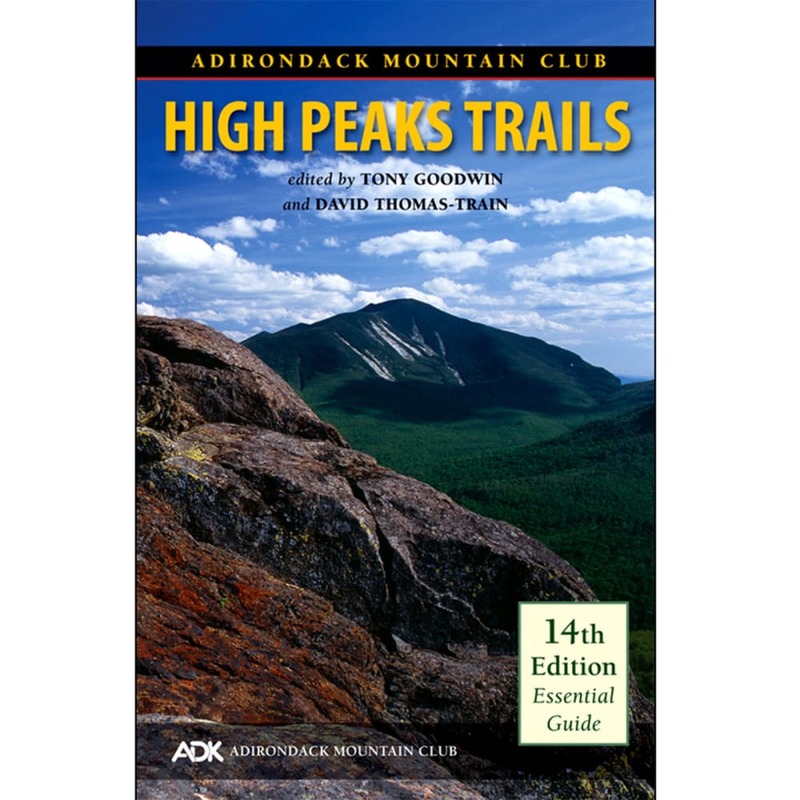 Now in its 14th edition, ADK's High Peaks Trails is the most comprehensive trail guide available for the High Peaks region. Numerous new trails have been added, including popular hikes up Lyon Mt. and Cheney Mt.